While his teammates were in Germany to face Bayern Munich, Anthony Martial was in Manchester. 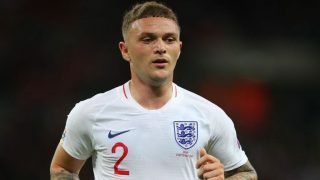 But there appears to be a good reason why he didn’t travel for the club’s final pre-season fixture before opening their competitive season against Leicester City on Friday night. 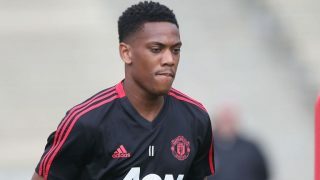 Martial has been subject to intense transfer speculation throughout the summer and he continues to be heavily linked with a move away from Old Trafford. And, should he leave this summer, United have until Thursday’s transfer deadline to find a replacement. 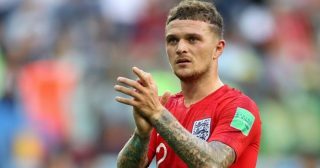 Fellow Premier League outfits Chelsea and Tottenham Hotspur have been linked with swooping in for the France international. According to ESPN, Martial missed the match due to ‘undertaking a double training session’ at United’s training ground in Carrington. 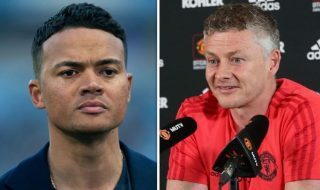 Though wouldn’t it make sense to bring him along after Jose Mourinho complained about his absence in the United States? Martial missed over 10 days of training following the birth of his new baby, Swan, and United could have done with his attacking threat at the Allianz Arena last night. Let us know in the comment section below if you would swap Martial for Chelsea’s Willian?